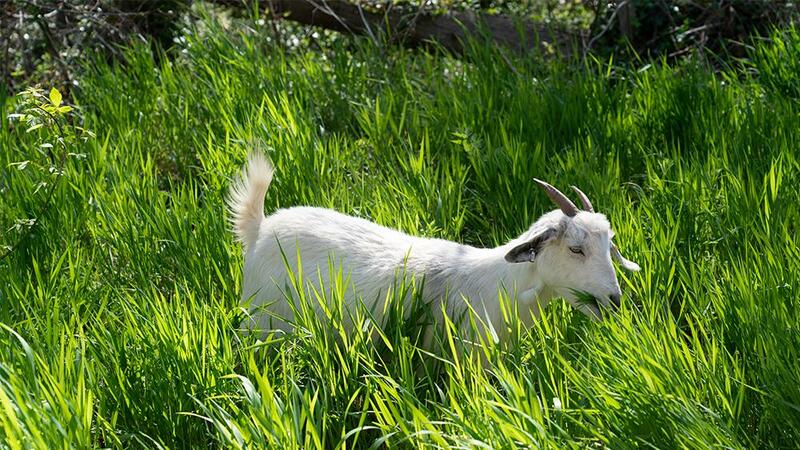 Eliminating the need for toxic herbicides, gas-powered mowers or trimmers, 75 Katahdin sheep now graze at the Princeton University Solar Field thanks to a partnership with a local farmer. 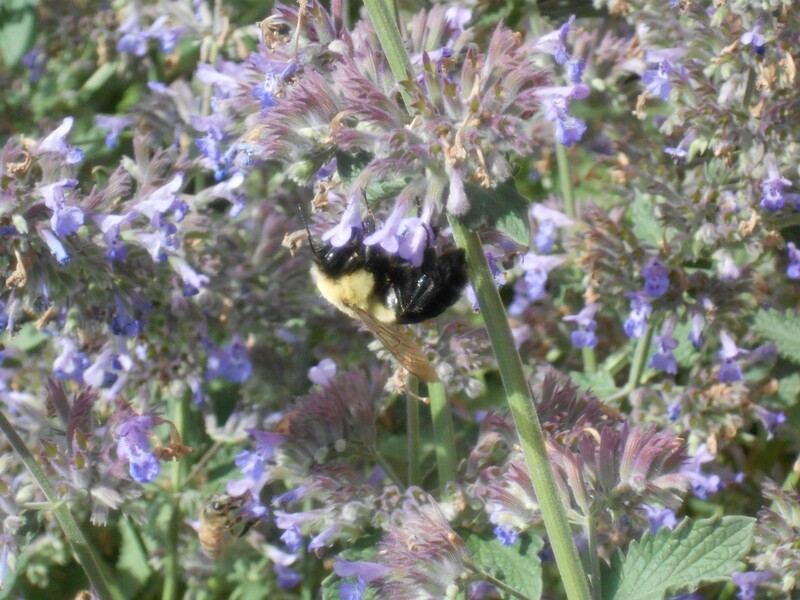 The Bee Campus USA program requires that the university promote pollinators, such as bees, butterflies, birds and bats, and their habitats on campus. 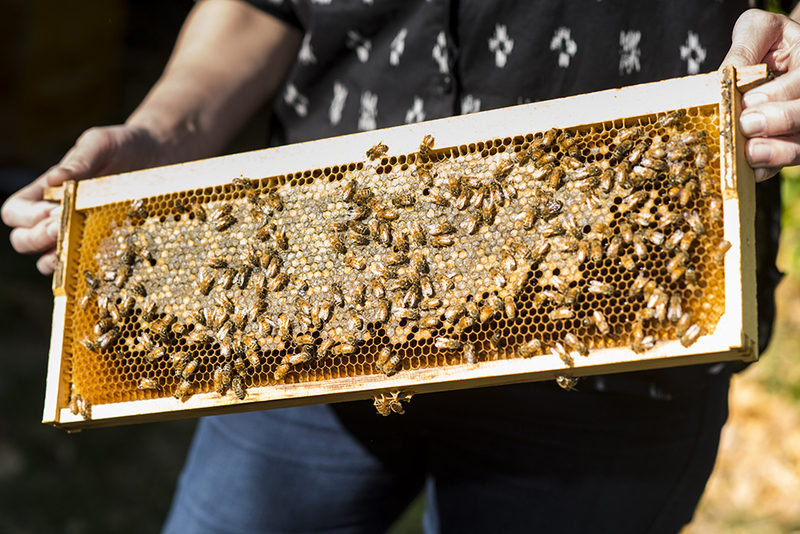 Partnering with a local beekeeper to install an apiary in its Nature Study Area on campus, the university hopes the new bee hives will enhance their land conservation and restoration efforts and provide new living lab opportunities for different faculty groups on campus. 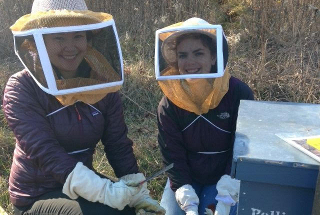 Recently certified as an affiliate of the Bee Campus USA program, the college committed to a set of practices that support pollinators, including bees, butterflies, birds and bats. 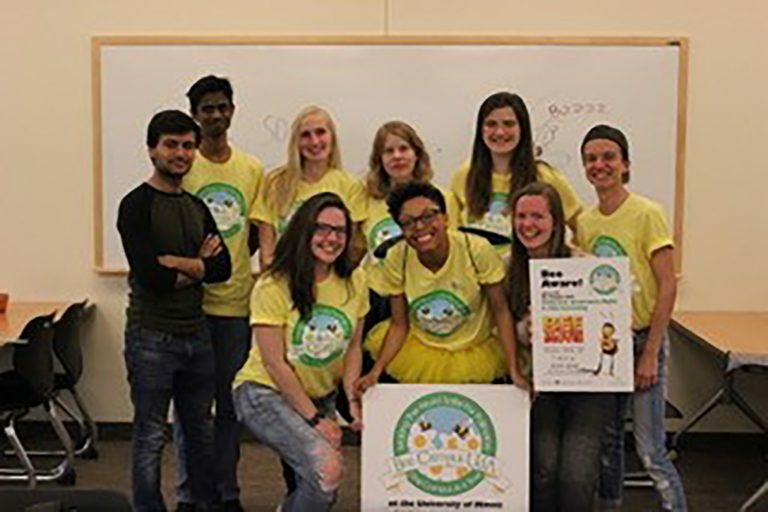 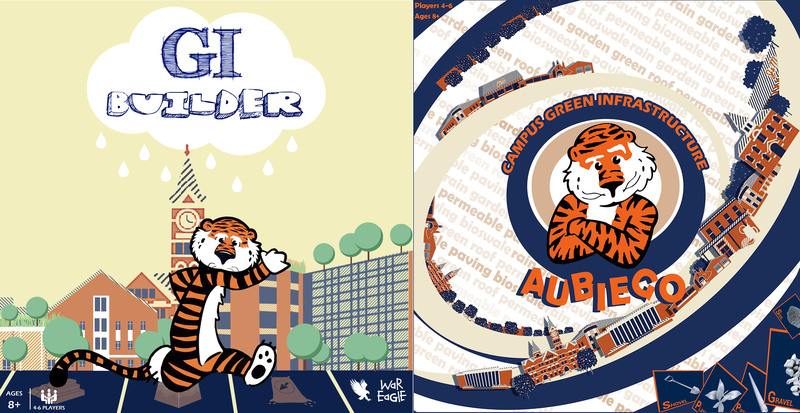 Efforts that led to certification included constructing a bee hotel, planning a series of bee education events, developing policies restricting toxins for pest management and installing signs highlighting pollinator-friendly habitats on campus. 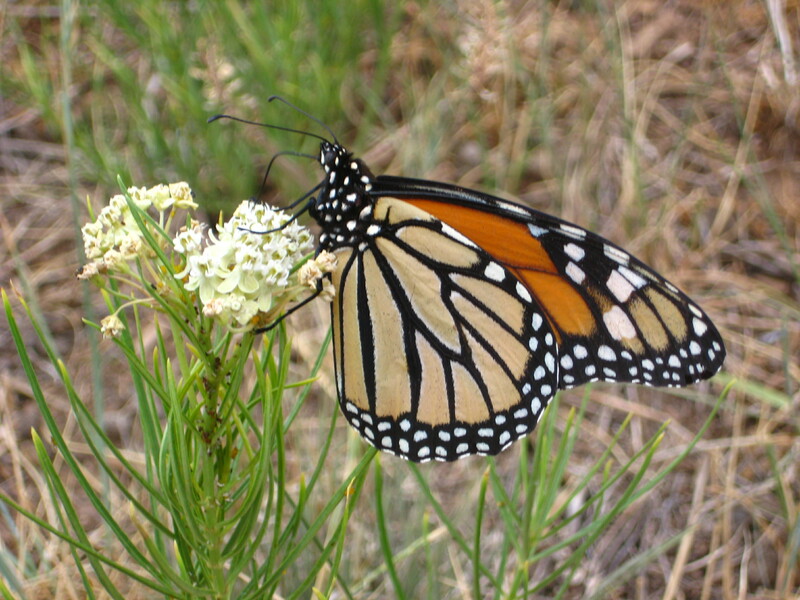 The university's Golf Course has joined a national program called Monarchs in the Rough, which provides milkweed seeds in an effort to help save the declining monarch butterfly population. 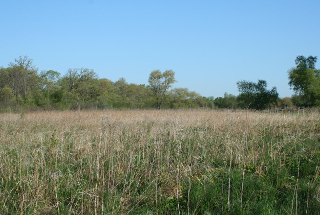 In May, just under an acre of land between the golf course's first and 18th holes was cleared and milkweed seeds were planted. 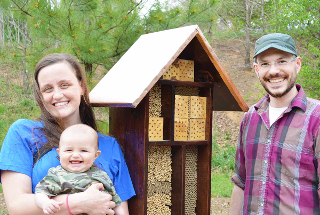 New bee hotels on campus are providing vital habitat for North Carolina’s native bees, thanks to Jonathan and Sara June Giacomini, two N.C. State students who designed and built them for the campus community. 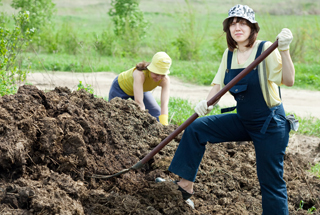 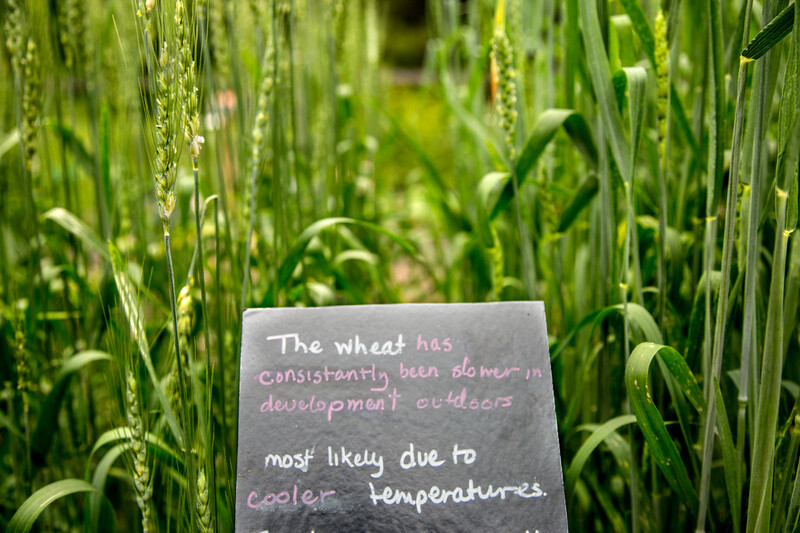 Funding was provided by a grant from the NC State Sustainability Fund. 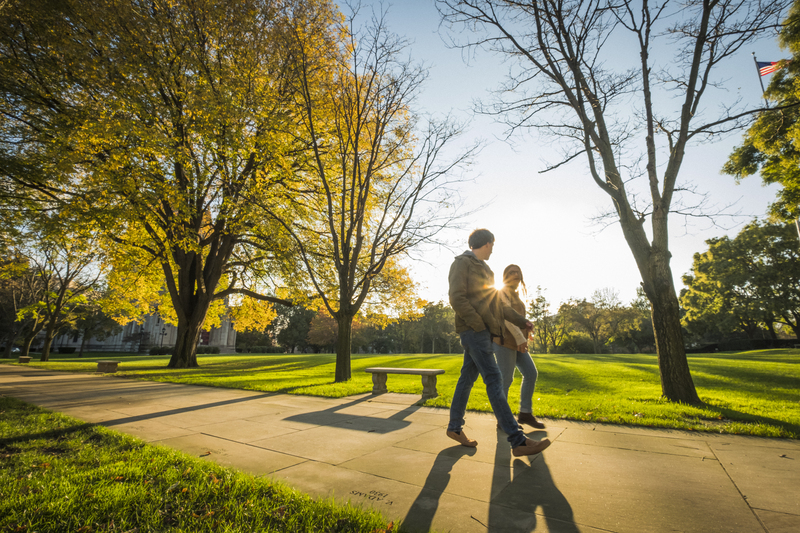 The new program aims to offset the carbon emissions caused by students, faculty and staff members who commute to campus by planting and nurturing 650 trees throughout the nation’s capital. 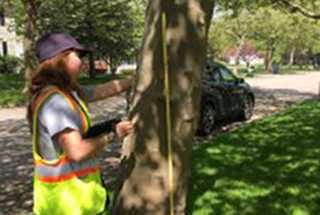 The initiative will also provide students with access to the urban forestry data from this program to inform their own field studies in urban planning and other related fields. 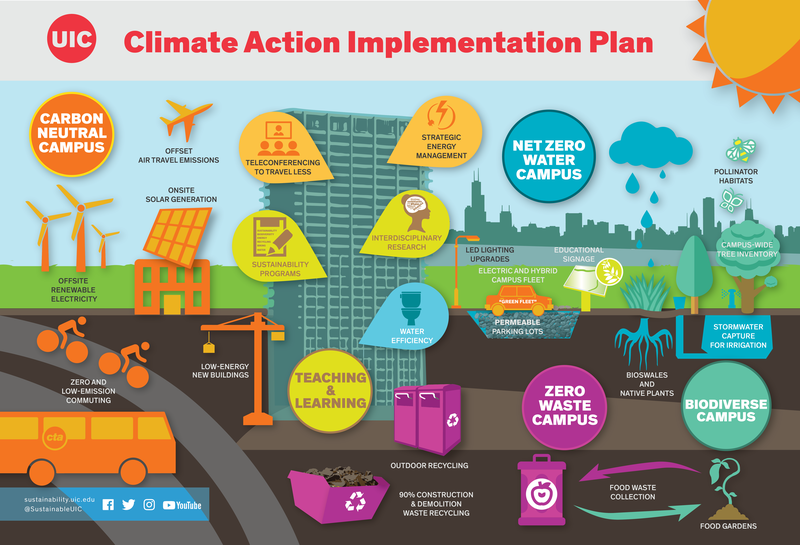 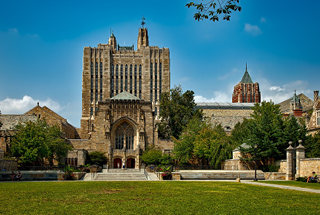 The new Climate Action Implementation Plan includes seven strategies that integrate the university's goals for carbon neutrality, zero waste, net zero water, and creating a biodiverse university. 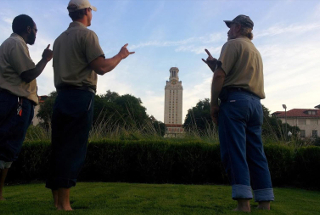 The strategies cover energy, transportation, natural systems and ecosystem services, materials and waste, curriculum and engagement, and climate resiliency. 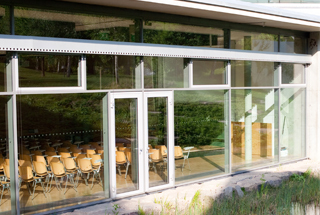 The portfolio of solutions will be implemented over the next 10 years through 2028. 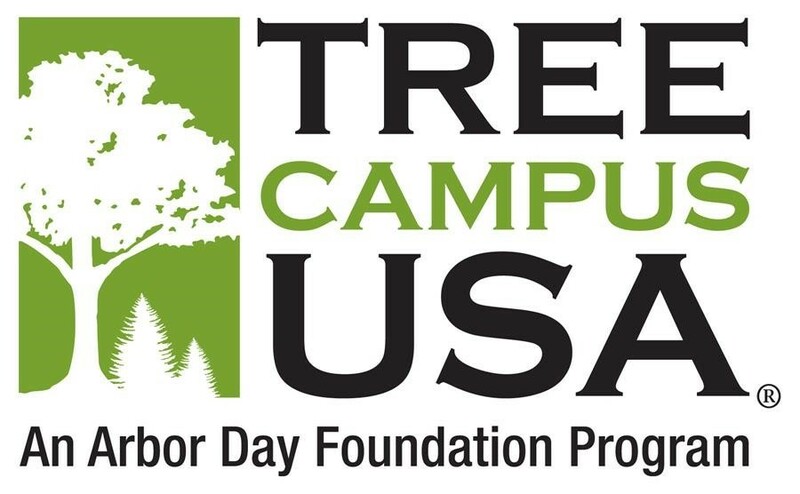 The university recently earned the new designation by meeting five standards developed by the Arbor Day Foundation that promote healthy trees and student involvement on campus, including creating a campus tree advisory committee, a campus tree plan, a campus tree program and a service learning project, and observing Arbor Day. 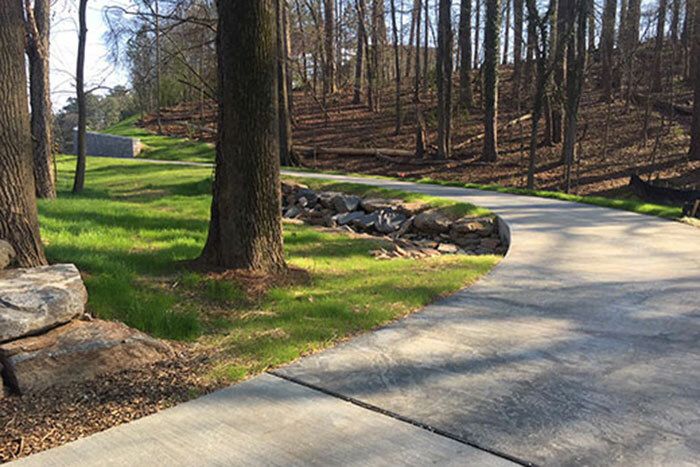 After spending over $400,000 to reduce cyanobacteria levels, the university's green fund allocated another $30,000 to implement features to help keep the lake healthy, including a solar-powered fountain and at least one stationary bike to help aerate the lake’s water. 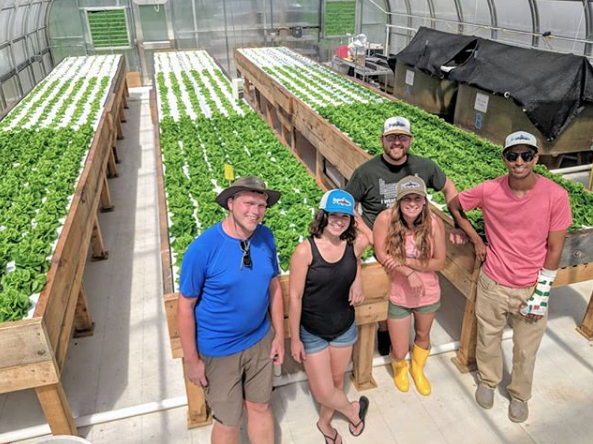 The Office of Sustainability manages the Northern Arizona Pollinator Habitat Initiative, an initiative that promotes the creation, protection and registration of pollinator habitat across Northern Arizona. 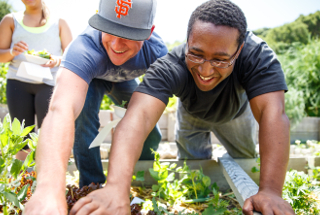 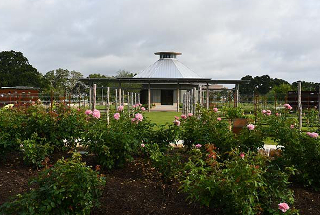 Two pollinator gardens have been installed–one on campus and one in the community. 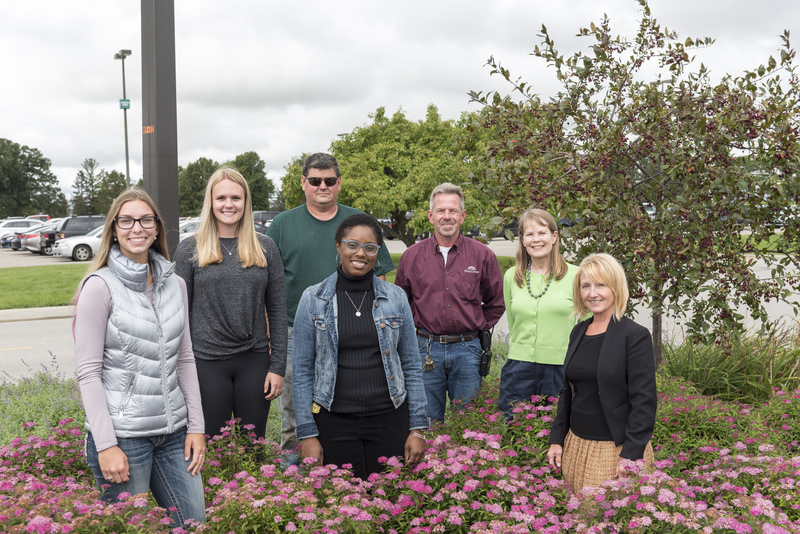 The program recently secured a grant that will pay wages to the part-time director and for the creation of a regional pollinator plan. 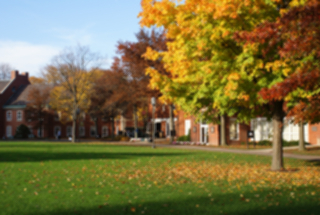 The community college was recently acknowledged with Arboretum Accreditation-Level I status through the ArbNet program. 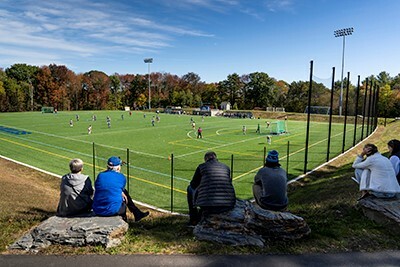 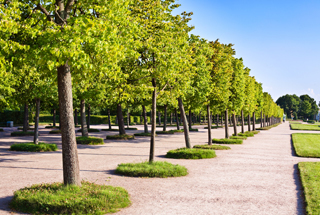 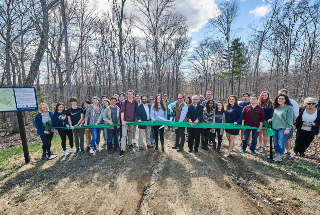 The accreditation acknowledges the school's effort to have a healthy and robust tree canopy, while providing educational opportunities about the trees. 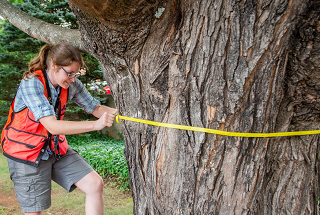 Thus far, 1,322 trees in 77 distinct species have been mapped while efforts are still underway to identify and map more area.